Here it is! Hard to find ranch style Modern Farmhouse!! This home offers 2095 sq ft of living all on one floor. 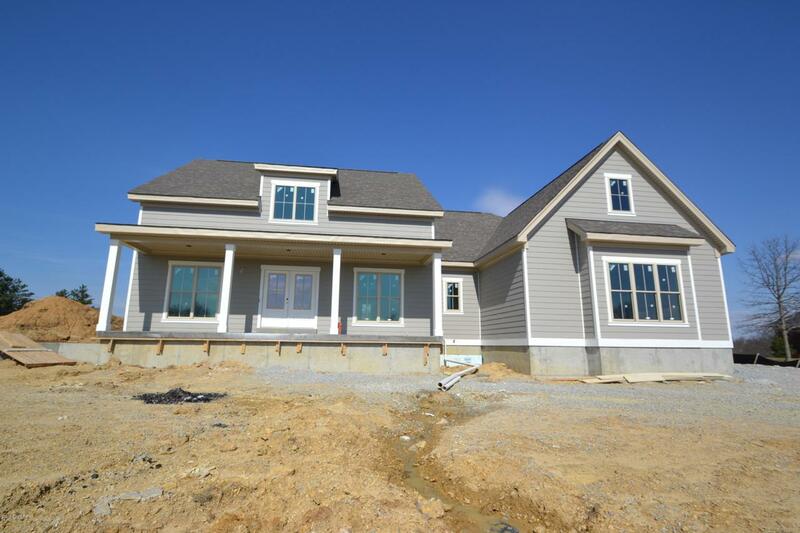 The home a split floor plan, master on one end and the guest bedrooms on the other. 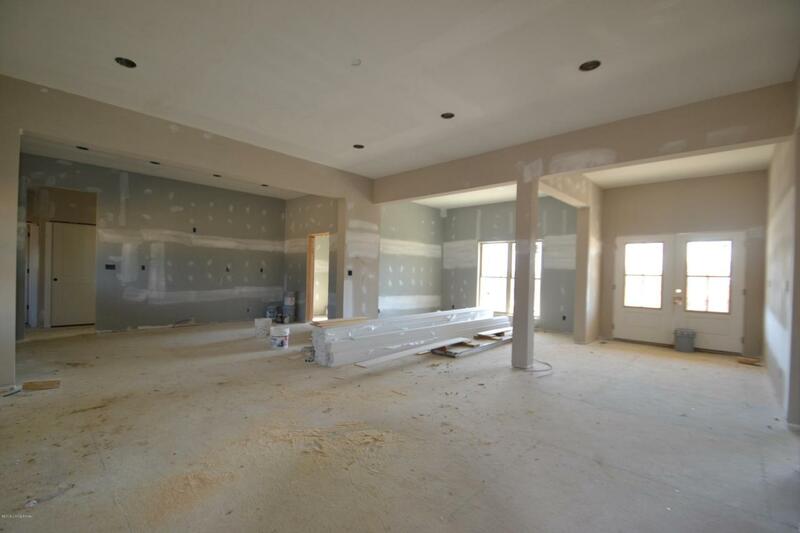 The kitchen is open to the family room and formal dining room. The master suite is large and offers a gracious closet. The basement is ready for you to finish it out! 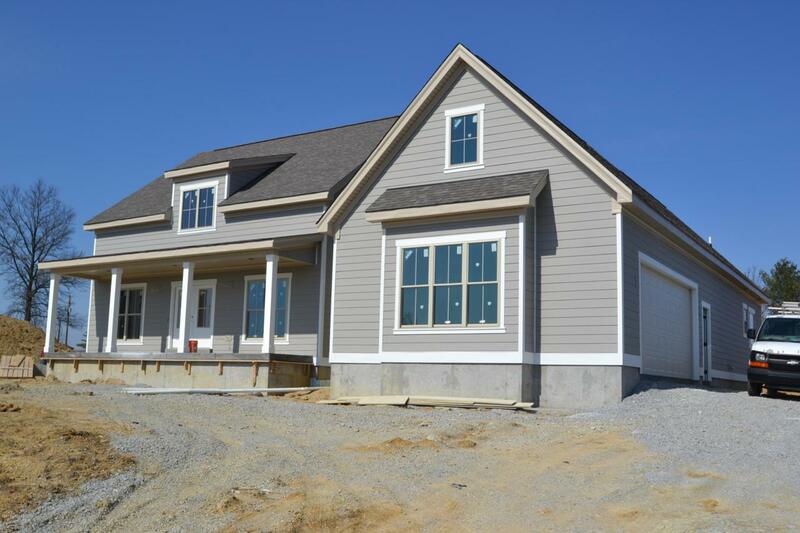 There is a large front porch with beautiful views and a large covered rear porch over looking the back yard. 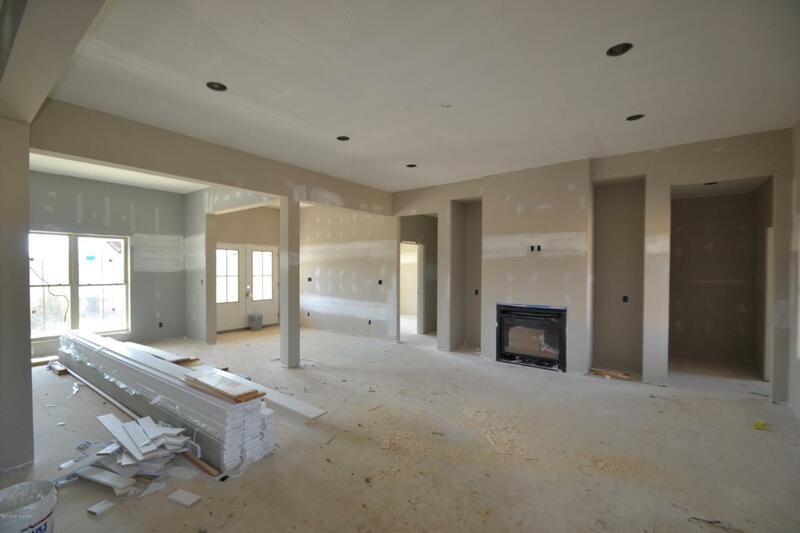 The home is being built by Creek Alley Custom Homes, you will be impressed by the finish details of this home! !